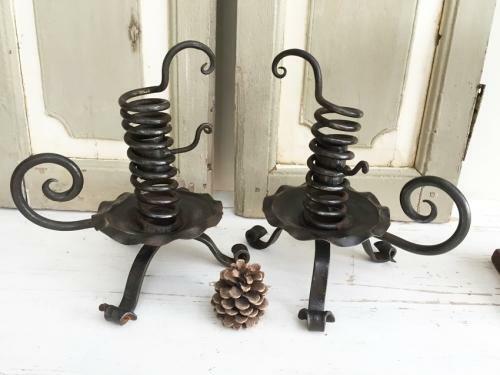 Antique WAX WINDER TWIST CANDLESTICKS. Probably Arts and crafts circa 1890. Seeling separately or as a pair.